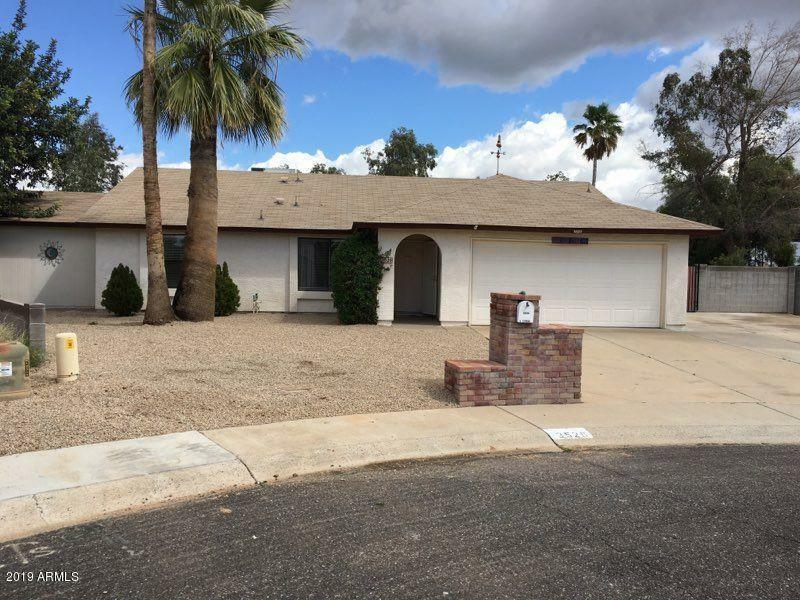 Home sits on largest lot in neighborhood backing up to Paradise Valley Golf Course. Quite corner of neighborhood. Home has 4 bedrooms, 2 baths. Breakfast area looks out over diving pool and golf course. 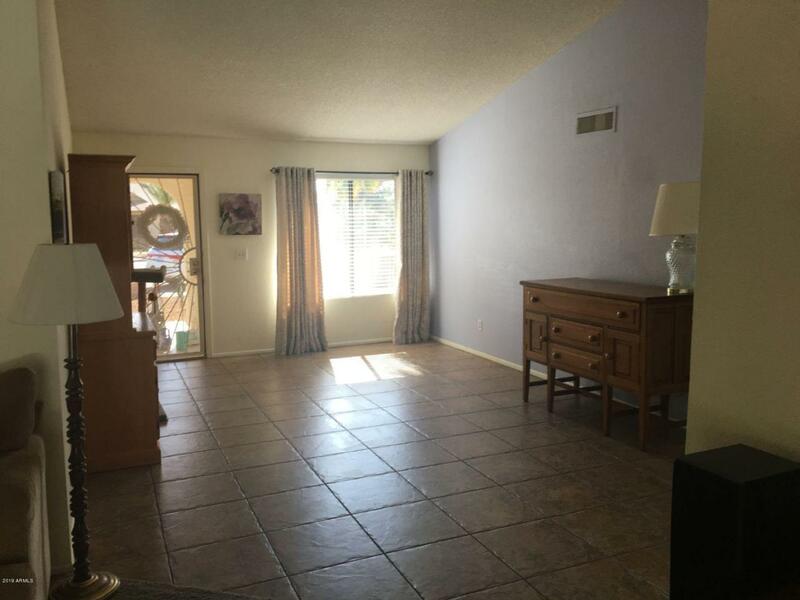 Back yard has full covered patio with ceiling fans spanning nearly entire house. Fruit trees that produce Oranges, Lemons and Grapefruit. RV Gate with huge parking area on side of garage. Diving pool has newer energy saving VSD Pump. Newer roof. No HOA. 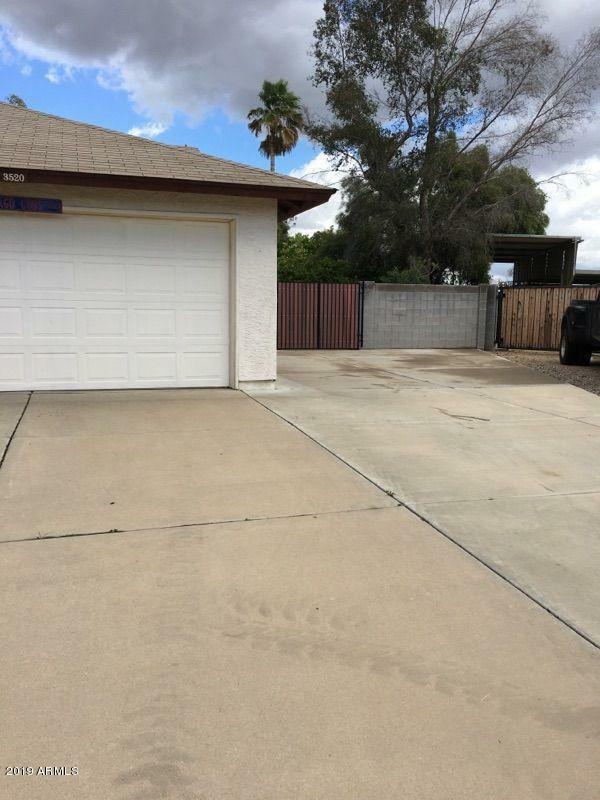 Location is convenient to the 51 and 101 and very close to PVCC.